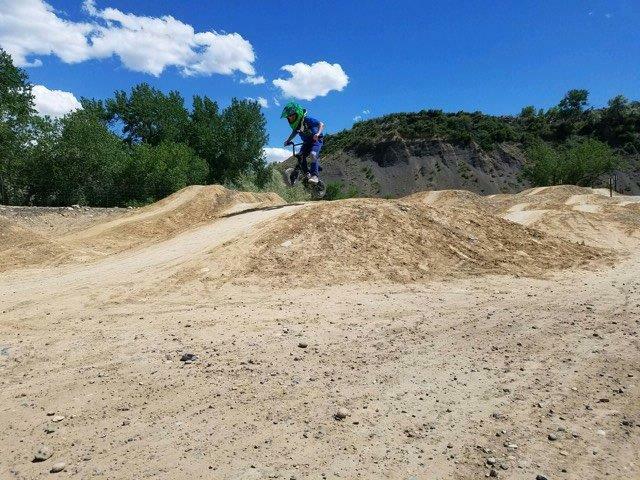 The Palisade Bicycle Skills Park is located on the East end of Riverbend Park in Palisade, CO. 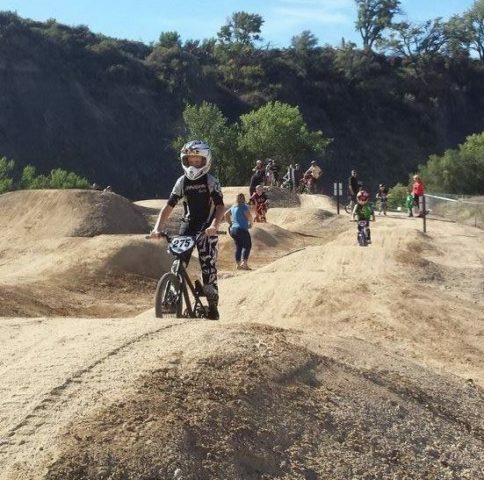 This park has about 20 dirt hills, ramps and other features that will help both advanced mountain bikers as well as beginners and children who want to work on developing their bike skills. The Bike Skills Park is open to anyone and is maintained by the Town of Palisade. 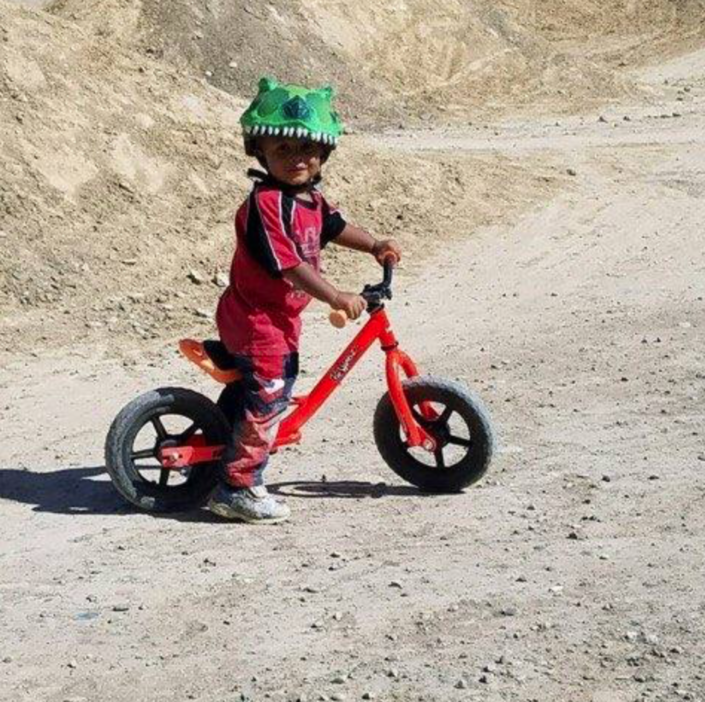 Visitors who wish to try it out but don’t have a bike, can find mountain bike rentals for the whole family at Palisade’s Rapid Creek Cycles.